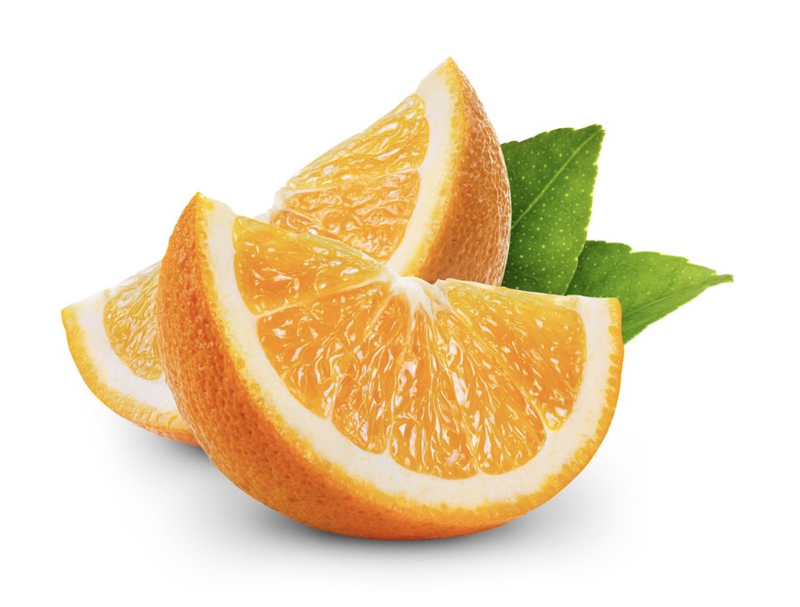 Have you ever taken a look at the ingredients in Febreze? The list is massive! 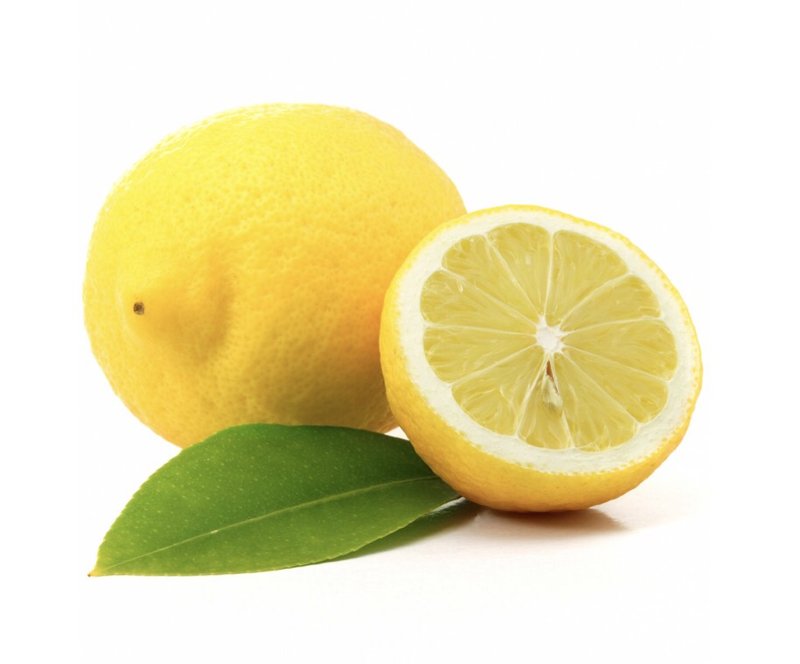 Here is a simple safe alternative to the chemically filled Febreze. 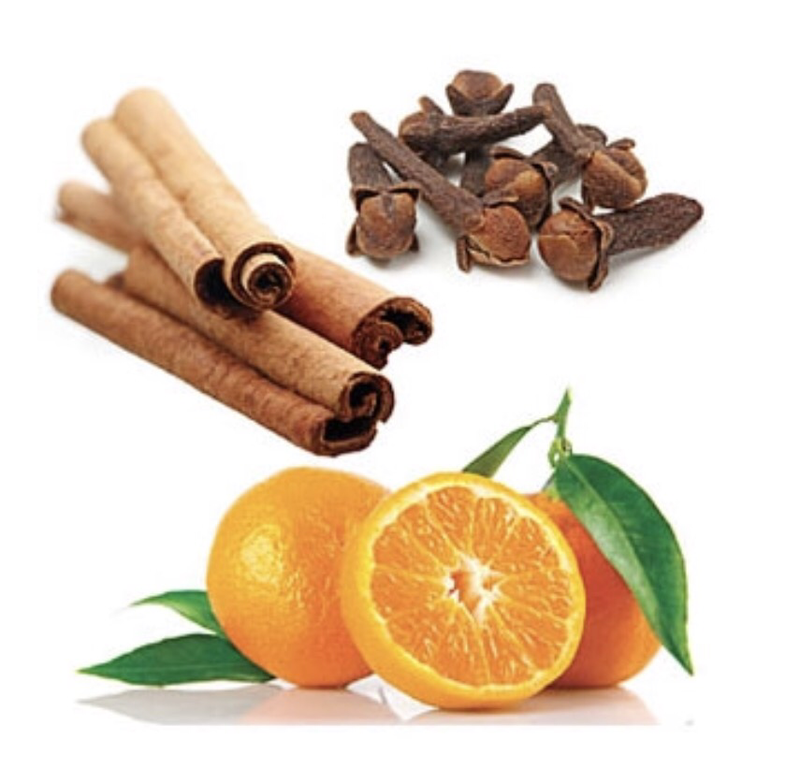 It is Free of chemicals and will leave its fresh natural scent behind! I personally prefer Thayers Witch Hazel ! They have been around for 140years, get more info here. I also prefer getting the unscented one however the last time I went to the store they only had the lavender in stock which was fine for me. 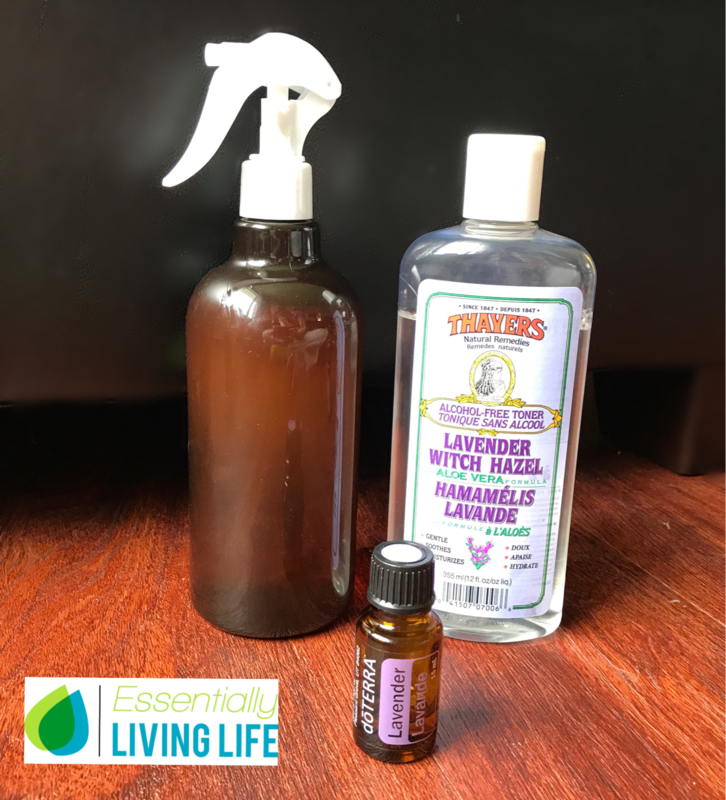 Fill your bottle about 1/3 of the way with witch hazel. 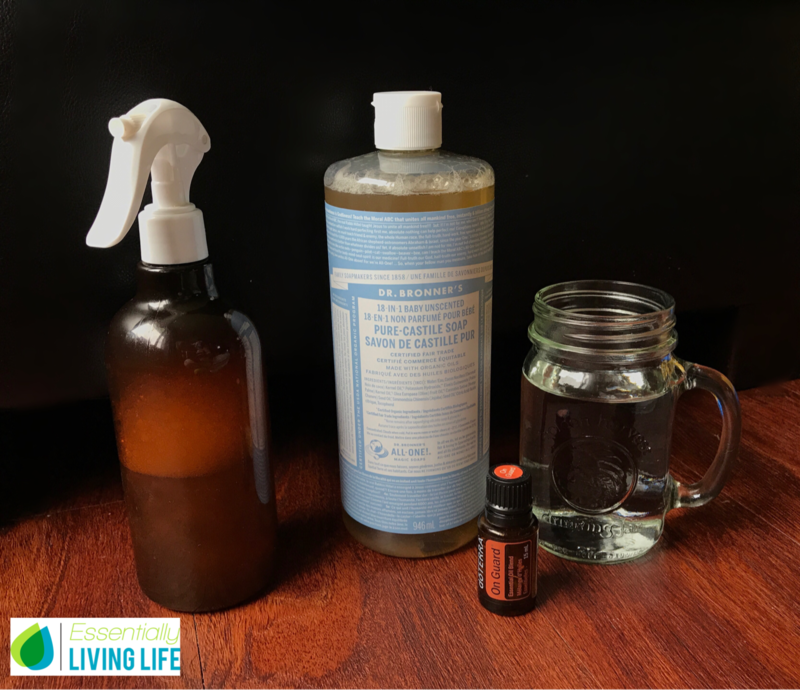 Top off with filtered water and add your 20-30 drop of essential oils. Before use make sure that you shake your bottle to break up the molecules of essential oils as they are not water soluble. Then spray in the room of choice! The witch hazel is great for a quick evaporation of the spray. Leaving only the minuscule beads of essential oils. The frangeance will be refreshing and safe for your family and pets. Feel free to experiment as well and make your own blends! It’s been about 6 months since I have not bought a chemical cleaner!! And boy does it feel great! I do not have to worry about my kids and our family dog, I know that what I make will not harm them in any way. Every since I learned about the chemicals present in household cleaners, I was just terrified! 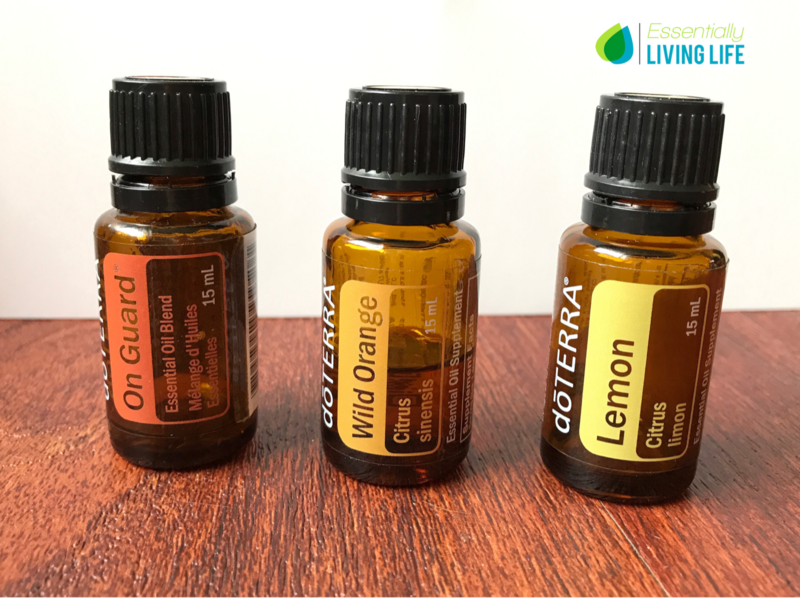 These are the different essential oils I love to use for this purpose.